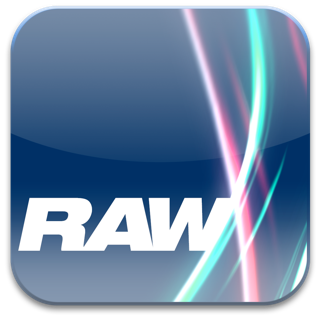 RAWMagic Lite is the professional cinematographer's favorite RAW video converter for Magic Lantern-equipped Canon HDSLR cameras. It's also the easiest way to convert your RAW footage to CinemaDNG files for online editing and color grading. Just drag, drop and convert. That's it! Magic Lantern is a RAW video recording modification for Canon HDSLRs that allows the recording of RAW video, just like with much more expensive cameras designed for professional cinematography. 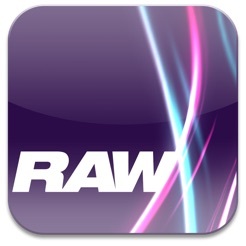 RAWMagic Lite supports the Magic Lantern RAW file format. If you need support for the newer MLV format, check out RAWMagic. Thanks Rarevision for making this app, I’ve been using it for my video works since the earliest version and it does the converting Magic Lantern raw to CinemaDNG flawlessly! I will consider to buy the paid version. This is clearly the best! Can’t get it to work. I think that this must have been abandoned. Looks like the last update was in 2014. © 2014 Rarevision LLC. All rights reserved.